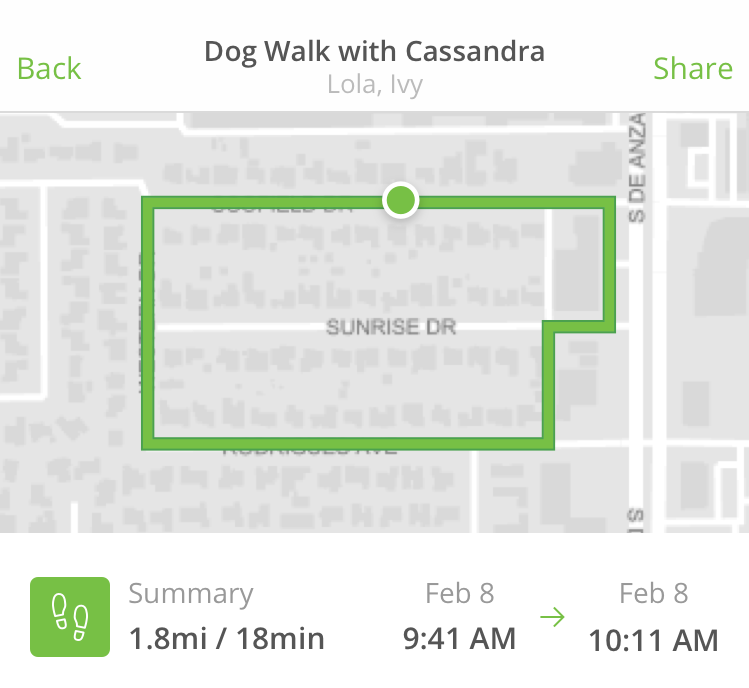 Rover Cards allow you to seamlessly track and share information with dog owners in just a few taps. 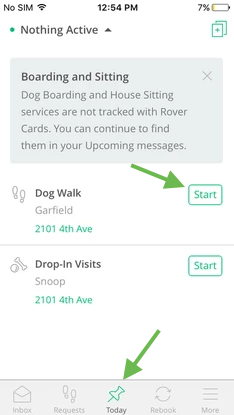 You can send Rover Cards after tracking dog walking, drop-in, and doggy day care services in the free Rover app. What’s in a Rover Card? How do I send a Rover Card? 2. When you’re ready to begin a service, tap Start. 3. 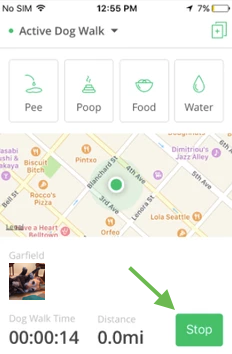 During the service, take a photo and track any events that happen by tapping the icons for pee, poo, food, and water breaks. 4. When you’re done, tap Stop to stop the clock. 5. Write an optional message, review the Rover Card, and make any edits you need. Then, tap Send to send it to your client. Q: Do I need the Rover app to send Rover Cards? A: Yes, you need the Rover app to send Rover Cards. It’s free to download—get it here. Q: Do dog owners need the Rover app to get Rover Cards? 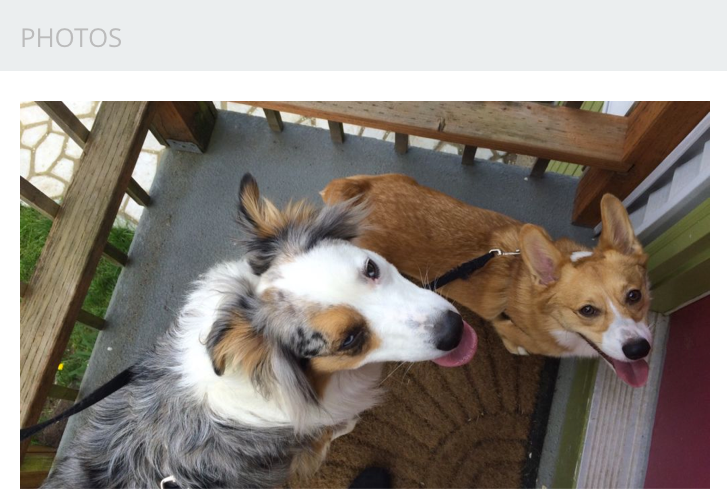 A: Nope, dog owners don’t need the app to get Rover Cards, but we highly recommend they download it. The app makes it easy to get updates and book services on-the-go. Q: Can I resend a Rover Card? A: No, but your client can access their card anytime on Rover.com or in the Rover app and we'll automatically resend it if something goes wrong. 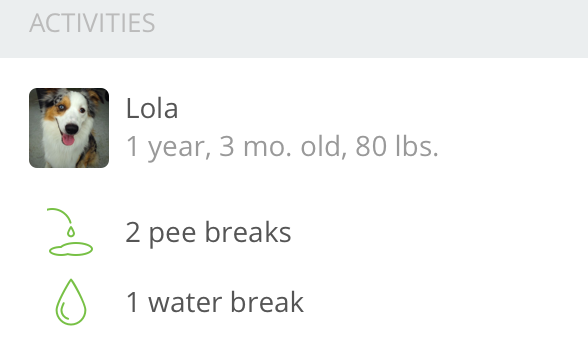 Pet owners can find Rover Cards in the app and in their Rover messages. How can I promote my pet care services? How do I get my personalised promo code?